Selling and buying a home in today’s market requires more attention to detail and careful planning than ever before. Working with a Real Estate Expert who understands local market conditions and is both experienced and genuinely interested in your best interests is a must. With more than 19 years of experience, Darcy has developed an unsurpassed reputation for excellence amongst his clients and colleagues. 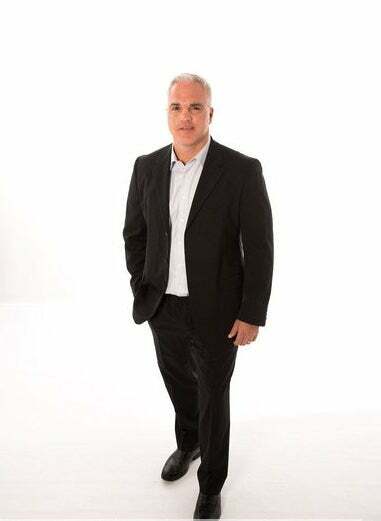 Known for his superb communication skills and calm demeanor, Darcy’s industry expertise, negotiating power, impeccable integrity, and passion for personalized service are what sets him apart from the rest of the industry.